Art Johnson - Author: Is A Stradivarius Just A Violin? His instruments have taken on a mythical quality. Today they fetch millions of dollars at auctions; Sotheby's will soon auction off a that it expects to sell for $45 million. The results of this test were extremely controversial. According to the , violinist Earl Carlyss "likened the test to trying to compare a Ford and a Ferrari in a Walmart parking lot." 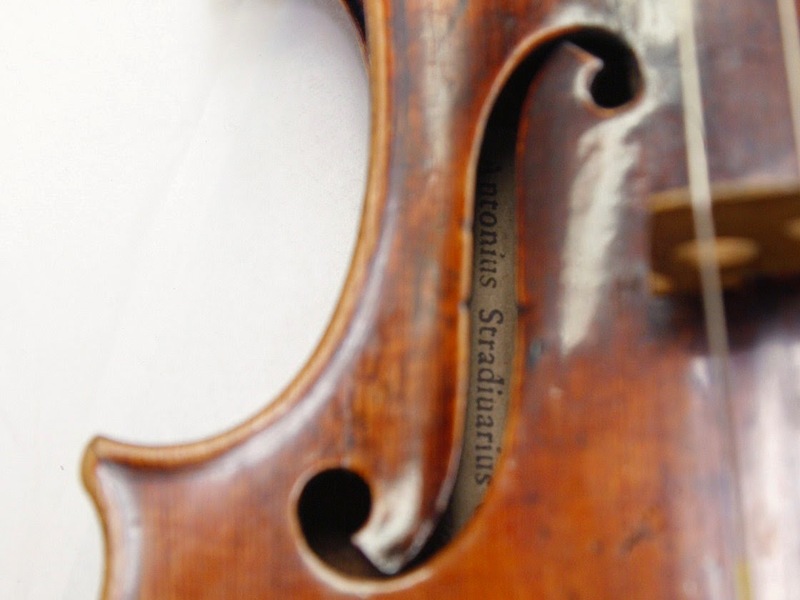 In a double-blind test by professional violinists, most couldn't determine — by sound alone — which violin was an original Stradivarius and which was a modern instrument. Above, a 1729 Stradivari known as the "Solomon, Ex-Lambert."